Zombie Launcher 2 is an addictive game that gets a lot of emotions from players from all over the world. Now you can fully play this exciting game on your mobile. Easy to learn to play but hard to master. You must have good skills to be able to get a high score in this game. Your task is to hit all the happy faces with zombies. Have fun!!! In Zombie Launcher 2, the goal is for all smiling faces to touch the zombies. Run the zombies and throw them to the point where he can move and touch the smiling face. Emoticons can be hidden or locked by a solid object; find out how your zombies can touch them. The distance of zombie release depends on how far you point the area to the launch site. Just don’t the smiles disappear without touching them or the game is over. 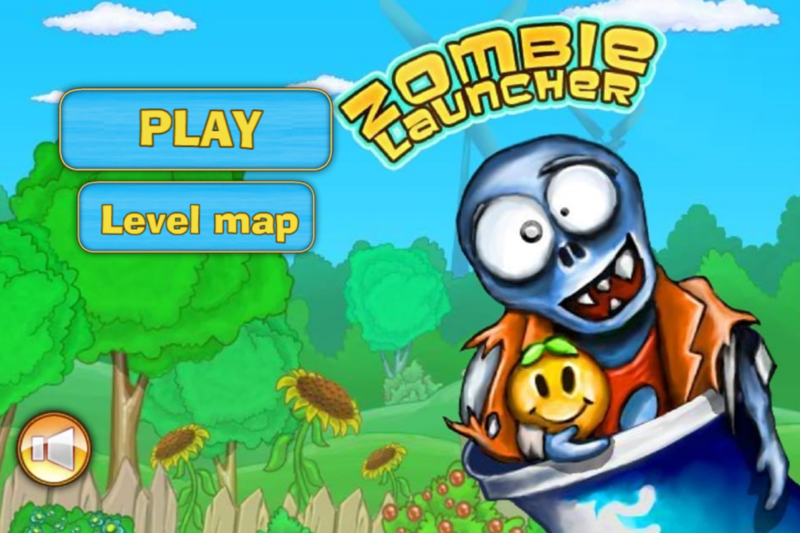 Zombie Launcher 2-capture the return of the living dead in this online ragdoll game. Time changes everything, it’s hot summer outside. He can’t suppress the supernatural powers from picking citrus scattered all over the online games by ragdoll. You have to help the zombies collect oranges at each level with the help of the established guns, including rag dolls with a worn look. Shoot your weapon faster than oranges loved on every level with limited time. Extend the zombie experience in the online game ragdoll! 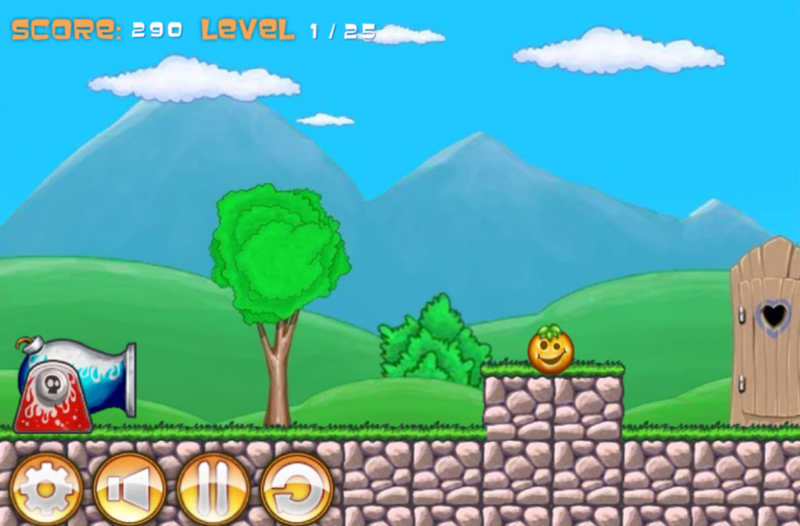 The exciting challenging game with 40 levels. Your task here is to hit all the happy faces with zombies. To run the zombies, click on the General direction where you want the zombies to come. The more you tap, the faster the zombies will fly! Collect all orange smiles, running a soft zombie with a gun. Complete the level quickly and with as few zombies as possible. In Zombie Launcher 2, the goal is for all smiling faces to touch the zombies. Zombie Launcher 2-capture the return of the living dead in this online ragdoll game. Extend the zombie experience in the online game ragdoll!